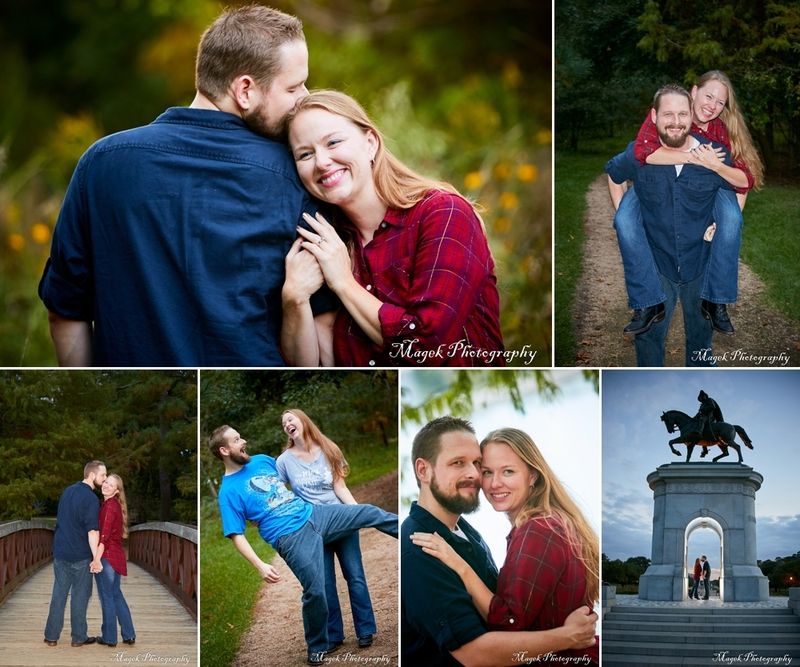 Here are some highlights from Phillip and April’s engagement session. 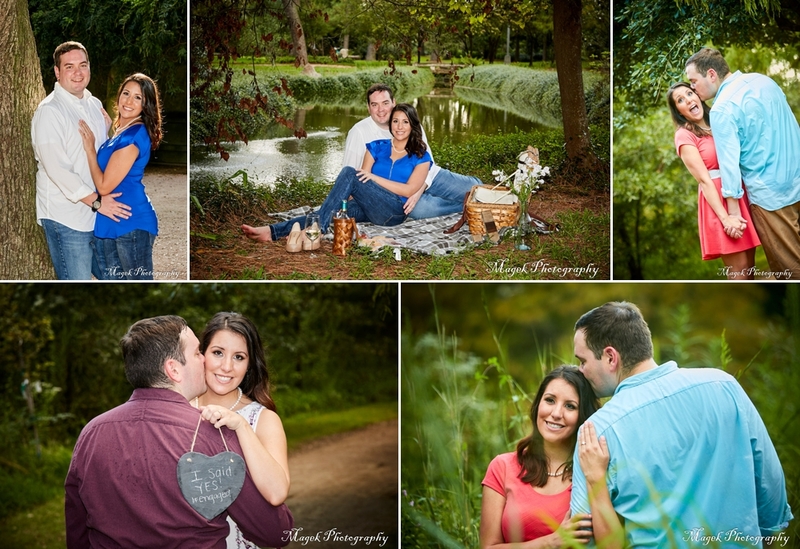 Here are some highlights from Nate and Anna’s engagement pictures. 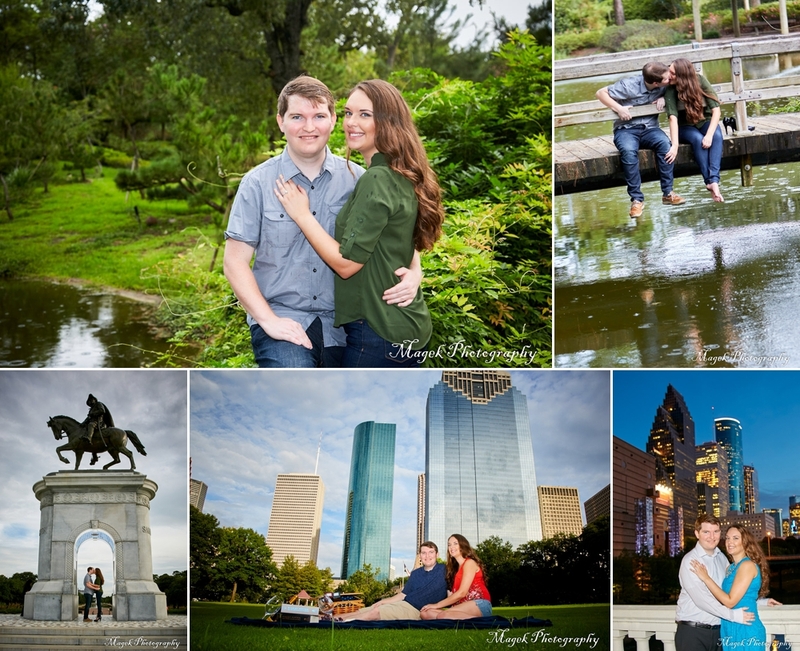 Here are some highlights from Matt and Victoria’s engagement session. 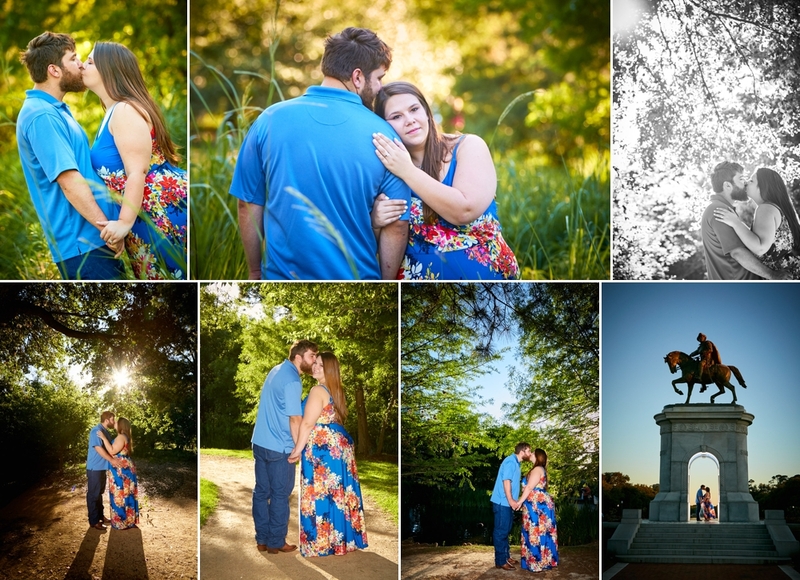 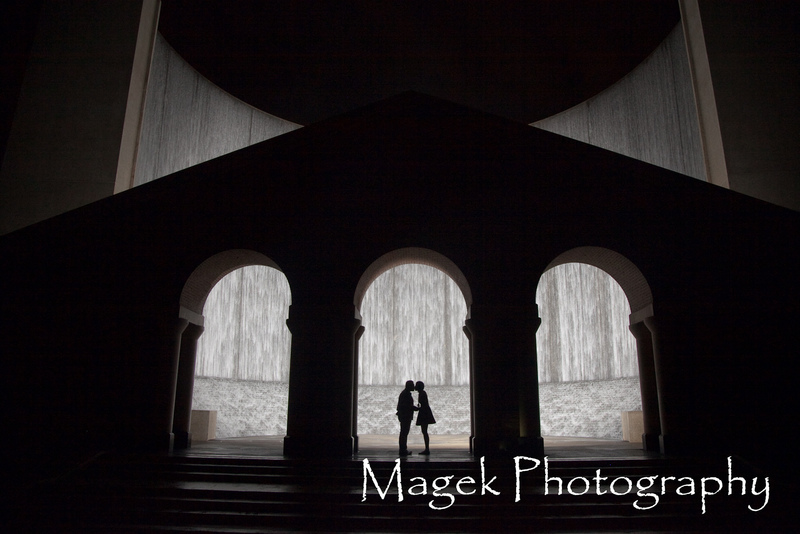 Here are some highlights from Shane and Courtney’s engagement session.